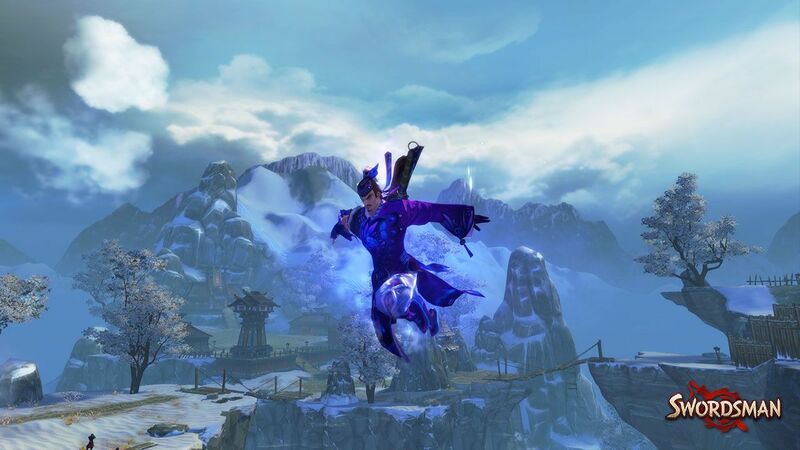 Swordsman is a client-based free-to-play action combat MMORPG, set in therich world created by Louis Cha, one of the most famous contemporary writers in China. Players explore the grand world of Jianghu culture during an intense era of the Ming Dynasty, a world of martial arts and chivalry, honor and glory. Swordsman is brought to life with Perfect World’s latest gaming engine: Angelica III, capable of highly detailed character models, smooth skill animations, and realistic environmental changes. Take part in exciting and distinct group-based endgame activities, by creating or joining a guild. Work together to establish guild bases, solve murder mysteries and crimes, protect notable figures, and much more! Don’t just fight alongside your friends; make a real impact on the world around you! The character creation process offers a wide variety of appearance features to create a truly unique look. Earn distinct fashion items to set your character apart from other players. 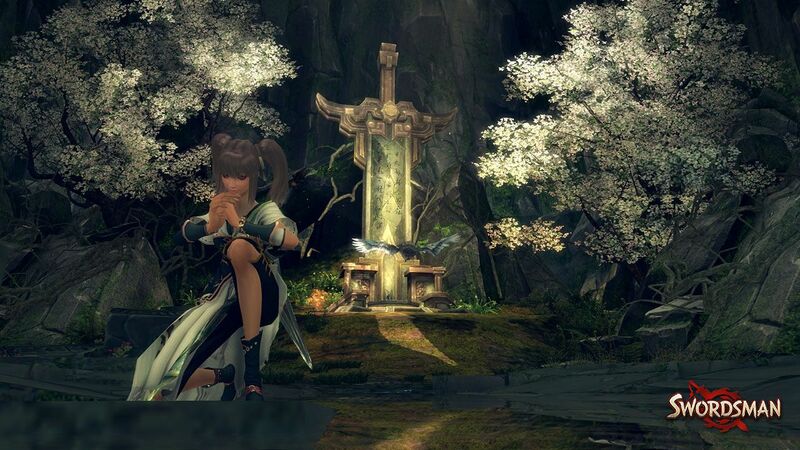 Bring your warrior to life and create the martial arts hero you’ve always envisioned! Angelica III is an in-house developed MMO engine that makes use of the latest technologies to display high quality graphics, with the customizability to run on a wide variety of hardware. The engine sports a day and night cycle, weather changes, realistic armour reflections, state of the art water effects and destructible objects. 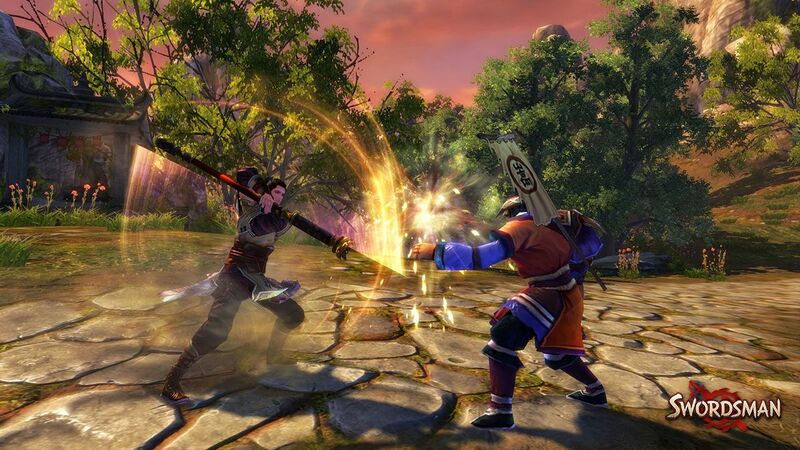 Swordsman is an action MMORPG that presents real-time martial arts fights and offers fun action features such as throwing techniques, counter moves and dodging to create a dynamic Kung fu experience. Fight on land, leap across rooftops, sprint on water and best your opponents in thrilling duels! As a member of one of the ten class-defining martial art schools, you master legendary fighting skills to engage in fierce real-time combat with members of rival schools and other opposing threats. Perfect any of the three highly customizable skillsets per class to make your fighting style truly unique! Swordsman offers a vast array of content for solo, group and guild play. Explore a massive game world, delve into its many instances, craft superior weapons and take part in the versatile guild system. Test your skills in the arena or compete against others in daily PvP events.